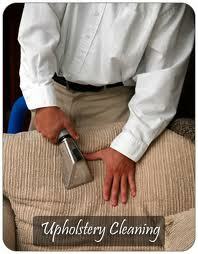 Your upholstery, much like your carpet needs regularly scheduled cleaning by a certified professional. With the wide array of fabrics used in making upholstered furniture, it is important to have an experienced and certified technician to perform the upholstery cleaning. 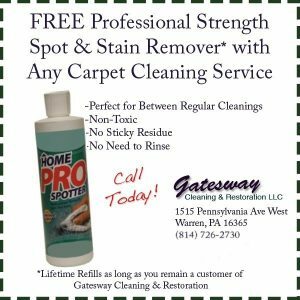 Gatesway Cleaning & Restoration is a Clean Trust Certified Firm, so you can be confident that the technician cleaning your upholstery, is indeed a certified cleaning technician.